Halstead, Mark E., et al. Pediatrics, Dec. 2018, doi:10.1542/peds.2018-3074. 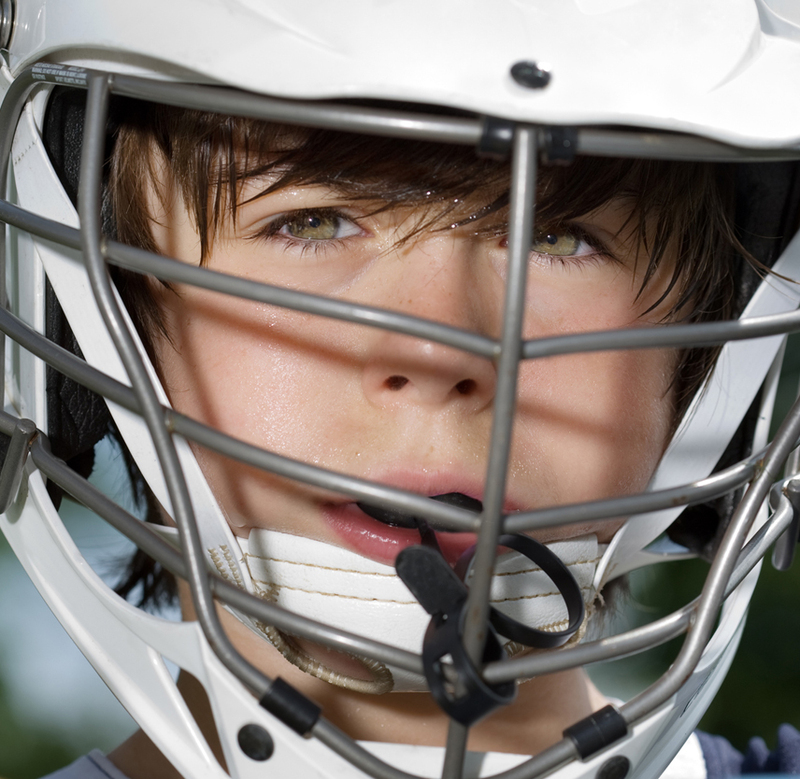 In its first update in eight years, the American Academy of Pediatrics cites the latest research into the incidence and treatment of sports-related concussion (SRC). SRC remains common in nearly all sports at all levels, with boys’ tackle football and girls’ soccer reporting the most incidents, followed by other high-contact sports. Over the past few years, guidance on treatment and recovery of injured players has evolved. The AAP report reflects the latest research on recommendations, which now call for reducing – but not eliminating – a return to some physical and cognitive activity in the days following a concussion. There is also no research that shows that a youth’s use of electronics, such as computers, television, video games or texting, is harmful after a concussion. In fact, complete elimination of electronics may lead to a child’s feeling of social isolation, anxiety or depression, the report states. Neurocognitive testing after an Sports Related Concussion (SRC) is only 1 tool that may be used in assessing an athlete for recovery and should not be used as a sole determining factor to determine when return to play is appropriate. Testing should be performed and conducted by providers who have been trained in the proper administration and interpretation of the tests. Posted on BrainLine November 26, 2018. Reviewed November 12, 2018.